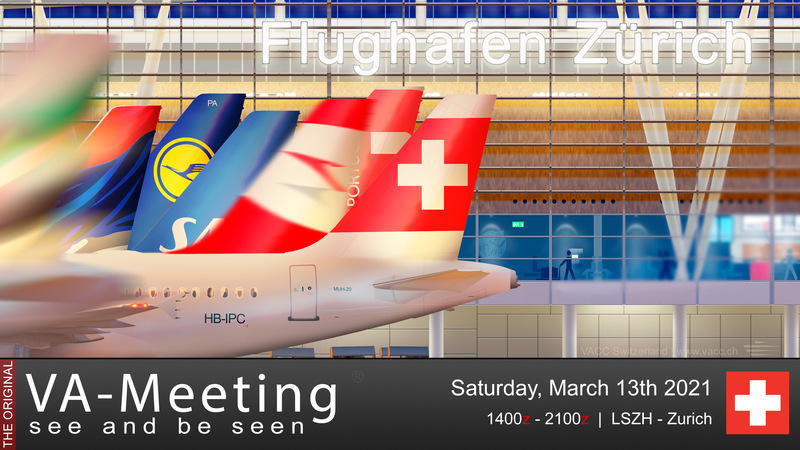 I would like to inform you that the event department the Germansky VA to this year's VA Meating in Zurich has registered. We would like to ask you in the event that you register for the event in the slot system of vacc Switzerland please note the following. This Remark is for the evaluation at the VA Challenge.